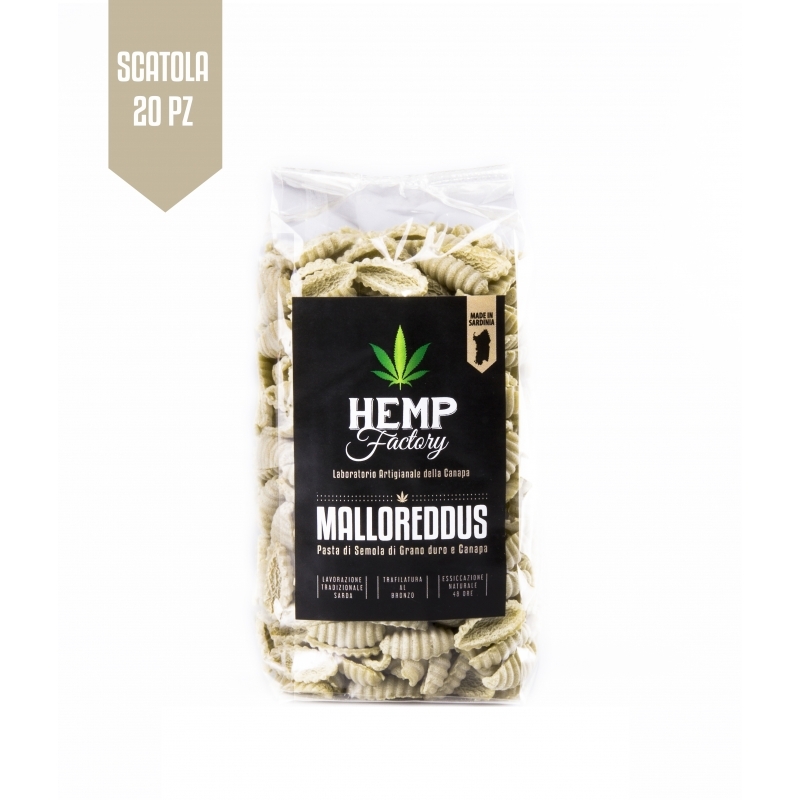 The classical Sardinian gnocchi are made by 100% of local ingredients, durum wheat flour and sativa hemp seed flour. 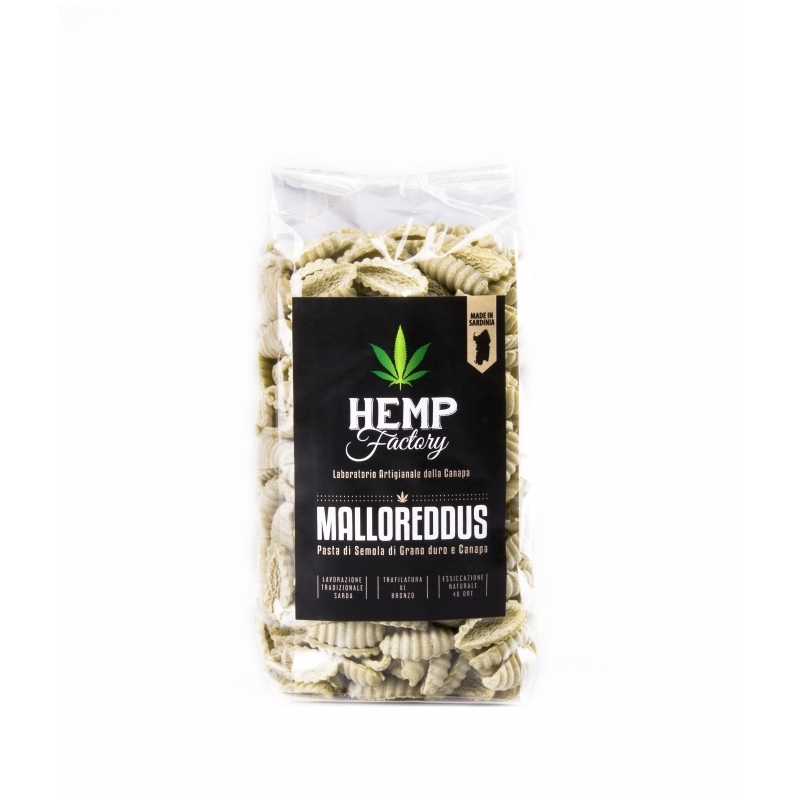 They are bronze-drawn, dried in room temperature for up to 48 hours and they get wrinkled and porous, perfect for absorbing the sauce and making the dishes tastier. Their flavor is similar to whole wheat with an aftertaste of pine and hazelnut.